South Florida's warm, sunny weather makes it a coveted destination for vacationers nationwide -- but it also makes our part of the world a natural breeding ground for fleas and ticks for most of the year. 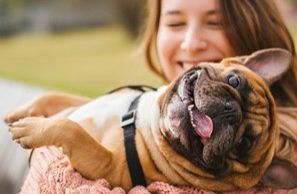 You must take steps to protect your beloved pet from these annoying, disease-carrying creatures, especially throughout our lengthy flea and tick season. Our Cooper City veterinary clinic, Embassy Lakes Animal Hospital, is more than up to the challenge of helping you keep your pet pest-free. It will come as something of a blow to South Florida pet owners to realize that fleas and ticks prefer warm weather. Worse yet, the ideal conditions for fleas and ticks to thrive are a temperature range of 65 to 80 degrees Fahrenheit and a humidity range of 70 to 85 percent -- in other words, typical Florida weather most of the year. But the warmer it gets, the more the fleas and ticks like it, so summertime represents peak pest season here in Cooper City. Their life cycle starts even earlier, with tick nymphs feeding and molting into adults during the spring months. Fleas may develop from eggs into larvae, pupae and finally adults over a period of weeks or months. The earlier to start safeguarding your pet and your home against these creatures, the better. Flea and tick prevention is a must for your pet's health and comfort. The bite of these pests tends to cause the skin itching, redness and swelling known as dermatitis, which then compels the animal to scratch at the skin until bacteria get into the open wounds. 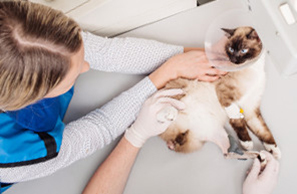 Fleas can transmit tapeworms, plague and cat scratch disease, while ticks are carriers of Lyme disease, ehrlichiosis, Rocky Mountain spotted fever and other diseases. Your Cooper City veterinarian, Dr. Levin, can put your pet on a regimen of preventative topical, oral, or collar-based medications. Since different medications work on different pests (fleas versus ticks) at different stages of their life cycles, we may recommend a combination of preventatives for best results. 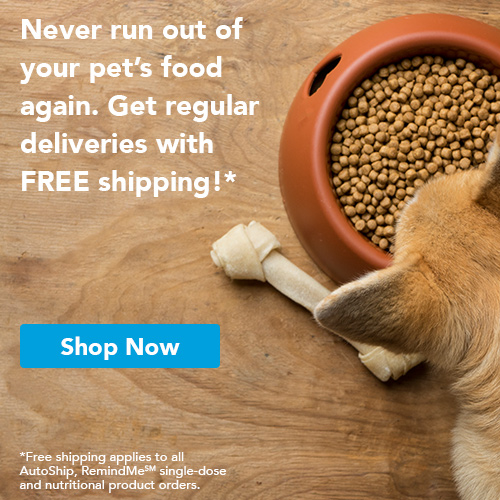 Maintaining a pest-free environment is another critical factor in keeping unwanted guests off your pets (and your human family members). Keep your yard mowed and free of leaves or other debris, where fleas and ticks love to take shelter. Vacuum your carpeting and pet bedding frequently, making sure to seal and discard the bag right away. (Steam cleaning is even more effective.) We can advise you on cleaning, pet grooming and other tips to survive flea and tick seasons with flying colors. 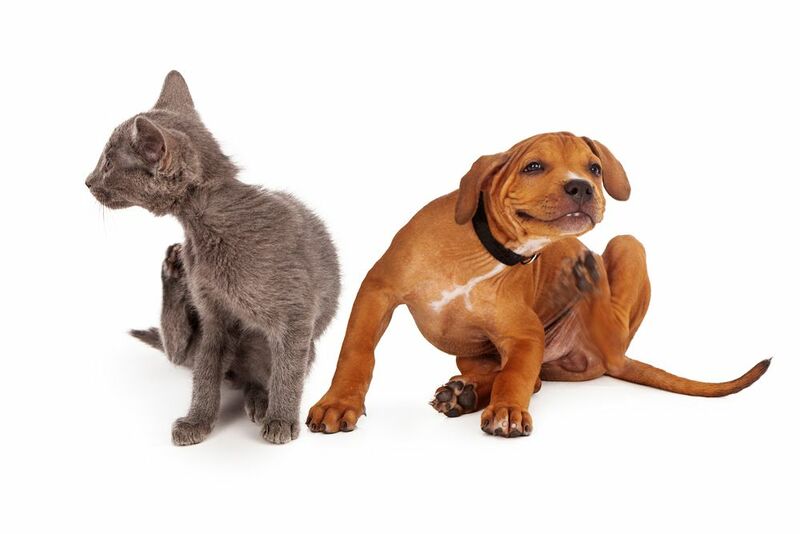 Choose a skilled, experienced ally in your fight against fleas and ticks. Call 954-280-0500 for preventative care and caring advice from Embassy Lakes Animal Hospital!